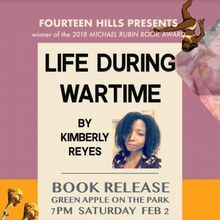 Kimberly Reyes reads from her new collection Life During Wartime, winner of the 2018 Michael Rubin Book Award. 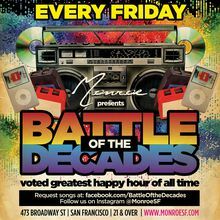 With additional readings from Kar Johnson, Truong Tran, Max Shanley and Alanna Rae. Sponsored by Fourteen Hills. 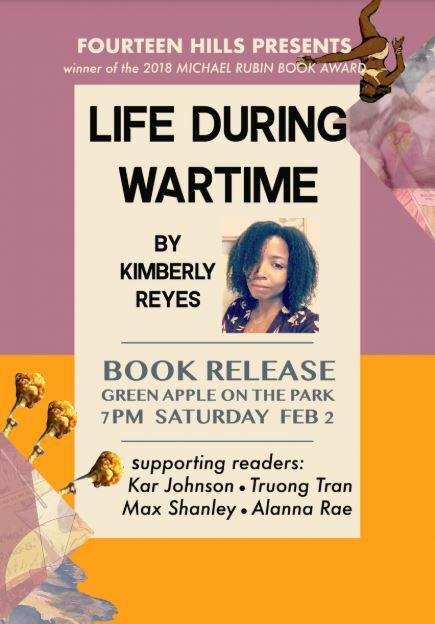 Kimberly Reyes is a poet and essayist who has received fellowships from the Poetry Foundation, Columbia University, Callaloo, and San Francisco State University. Her nonfiction has appeared or is upcoming in The Associated Press, The Atlantic, Entertainment Weekly, Time.com, The New York Post, The Village Voice, Alternative Press, ESPN the Magazine, NY1 News, Entropy, Medium, and The Best American Poetry blog, among other places. Her poetry appears widely online and in journals, including poets.org, The Feminist Wire, The Acentos Review, RHINO, Columbia Journal, Yemassee, Eleven Eleven, and New American Writing. Her full-length poetry book Running to Stand Still is forthcoming from Omnidawn.